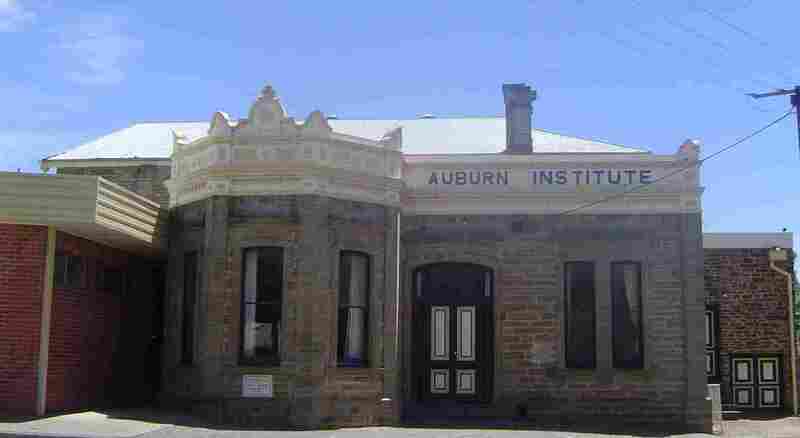 Auburn - Mid-North Region, South Australia. 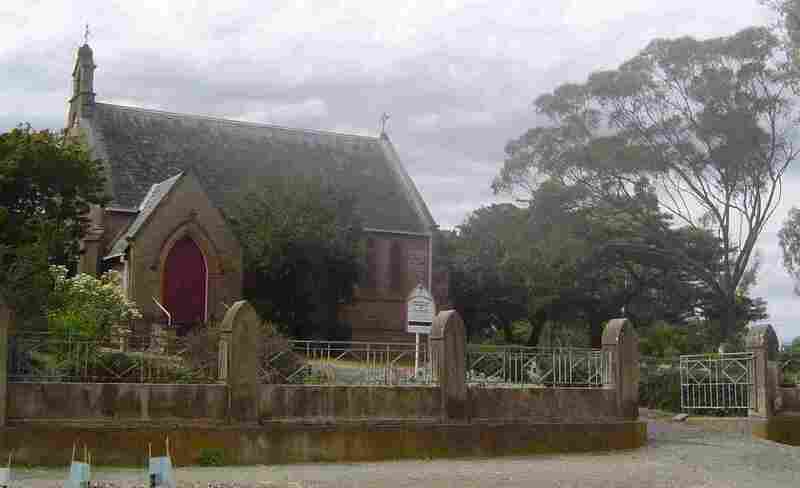 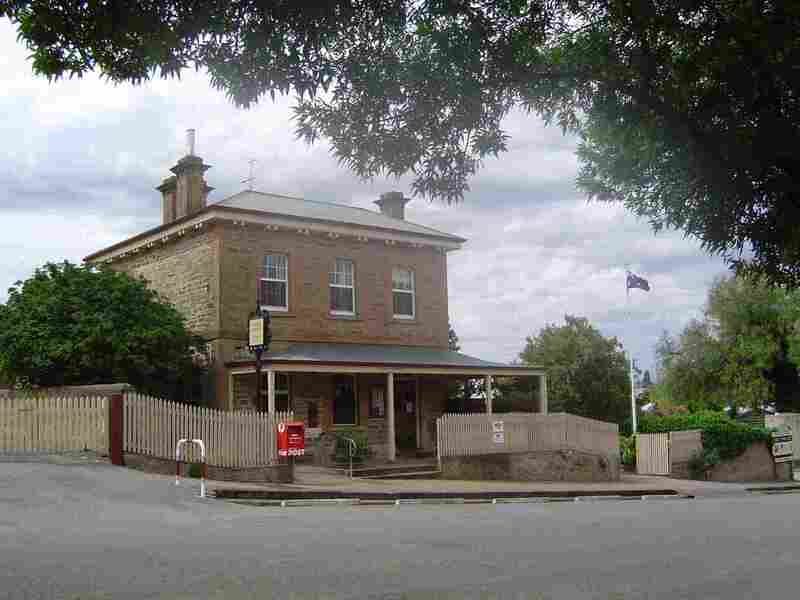 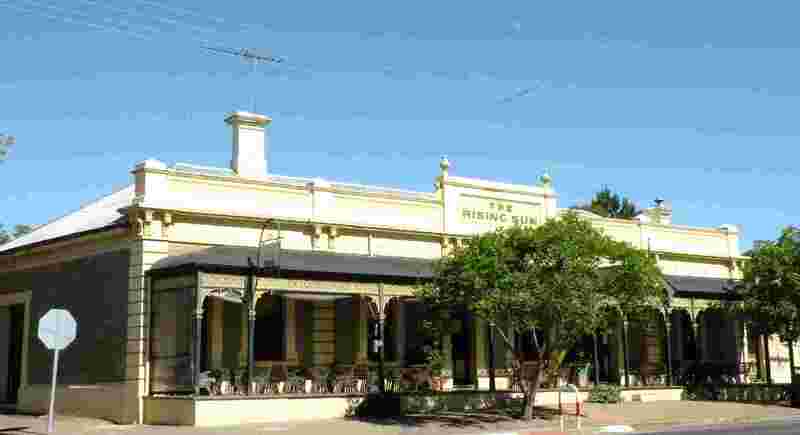 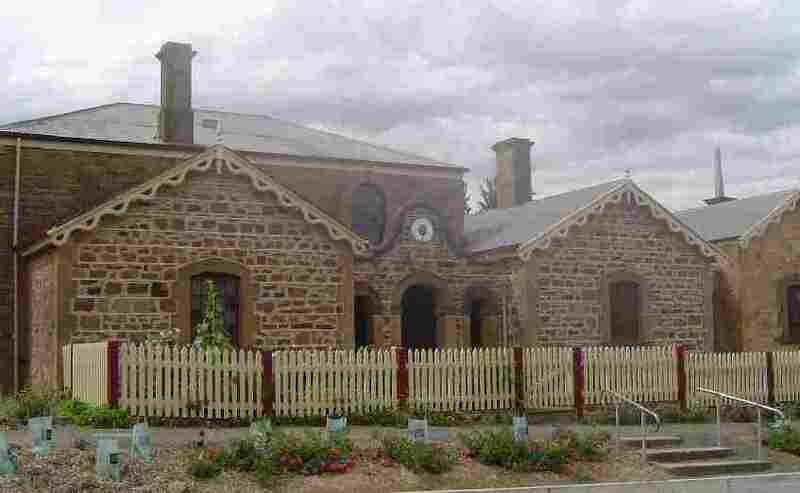 Auburn is a small town at the foot of the rich Clare Valley wine growing region. 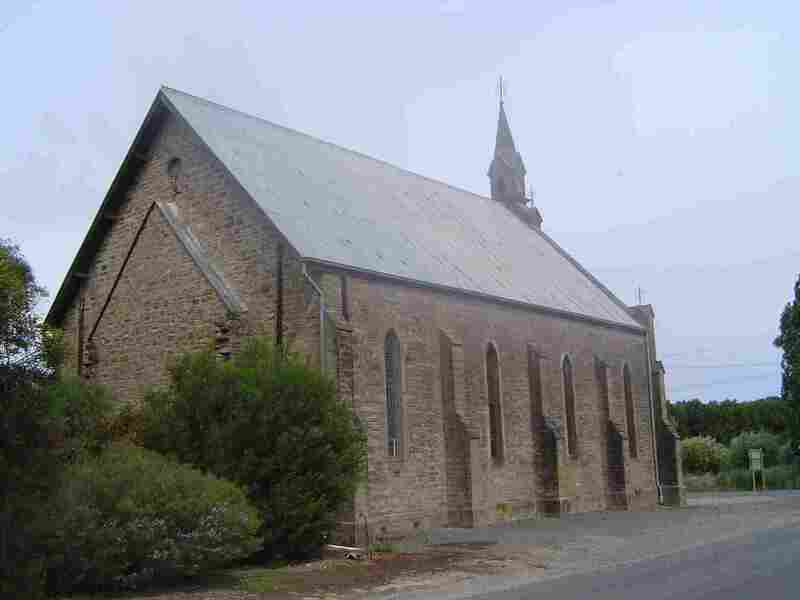 It dates to the 1850s (although the area was settled earlier), and was named after a town in Ireland.